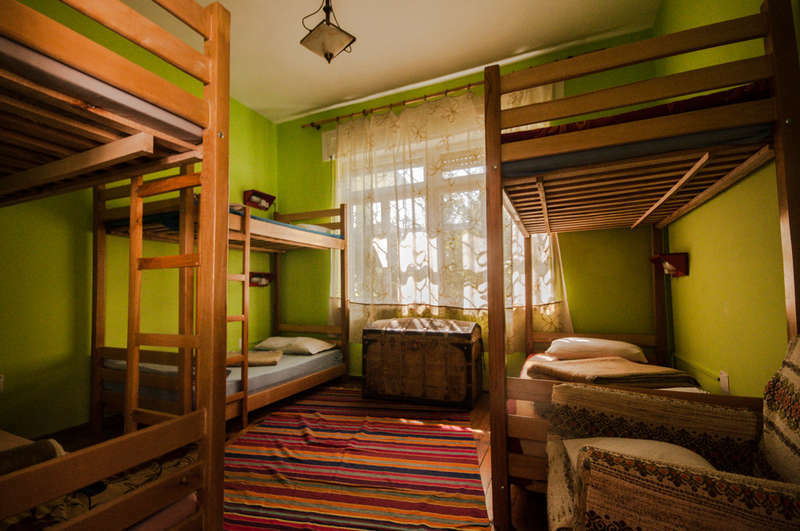 The hostel is a family run social enterprise, engaging in various community development and art projects. Staying with us you get the community feeling experience, free bikes, free breakfast, free towels, free city maps, free unlimited internet. We have a warm friendly atmosphere, three floors decorated with handmade arts and Albania antique furniture for you to relax and enjoy. A balcony terrace with mountain views, amazing during sunset coupled with the sound of prayer songs from the local mosque. Staff can speak fluent English, Spanish, German, Italian, Albanian Sign Language, British Sign Language and international Sign. We are a 10-15mins walk to the city centre, Skanderbeg square, or to the Tirana nightlife. Here you can find the various landmarks or places of interest such as the National history museum, the National art gallery, National theatre, Opera hall, City hall, and the Tirana's oldest and enchanting Ethem Beu Mosque.The old district is just around the corner and is a great place to go explore, which also leads onto Tirana's bike bazaar where you can pick up some amazing antiques from Albanias past. Staff are very knowledgable about connecting routes internationally/nationally. The hostel is a family run social enterprise, engaging in various community development and art projects. 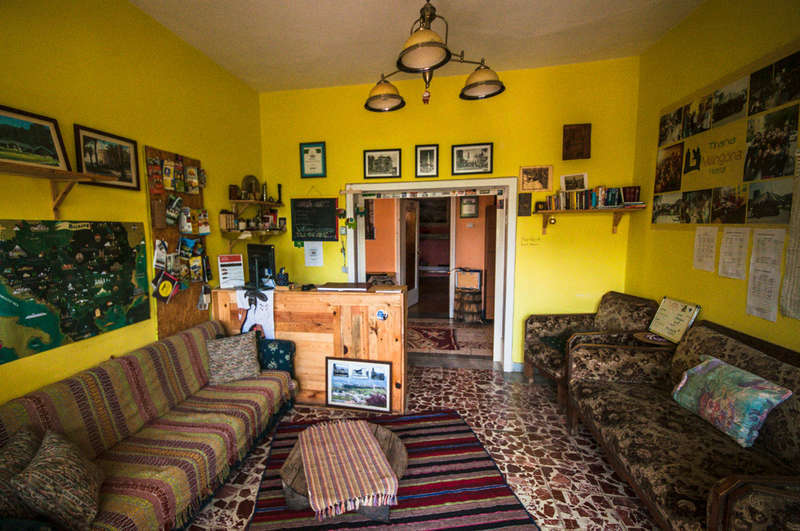 Staying with us you get the community feeling experience, free bikes, free breakfast, free towels, free city maps, free unlimited internet.\r\nWe have a warm friendly atmosphere, two floors decorated with handmade arts and Albania antique furniture for you to relax and enjoy. A garden , amazing during sunset coupled with the sound of nature.\r\nStaff can speak fluent English, Spanish, German, Italian, Albanian Sign Language, British Sign Language and international Sign.\r\n\r\nWe are a 5-7 mins walk to the city centre, Skanderbeg square, or to the Tirana nightlife. Here you can find the various landmarks or places of interest such as the National history museum, the National art gallery, National theatre, Opera hall, City hall, and the Tirana\'s oldest and enchanting Ethem Beu Mosque.The old district is just around the corner and is a great place to go explore, which also leads onto Tirana\'s bike bazaar where you can pick up some amazing antiques from Albanias past. Staff are very knowledgable about connecting routes internationally/nationally.